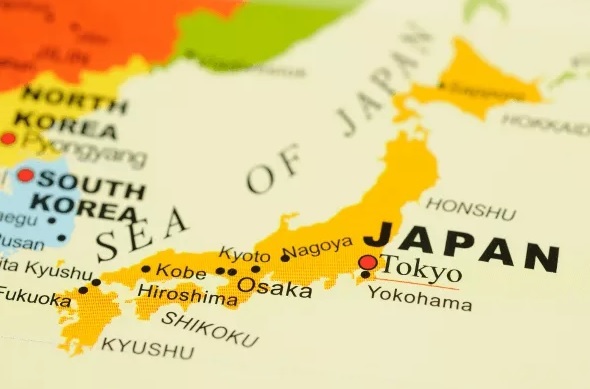 The US beef cattle industry welcomed the recent news of an accord between President Donald Trump and Japan’s Prime Minister Shinzo Abe to begin negotiations on a bilateral trade agreement. National Cattlemen’s Beef Association Director of International Trade and Market Access Kent Bacus says with Japan as the No. 1 export market for the US beef industry, the success of getting this trade deal done and getting it done quickly, is very important to the health of the beef industry and producers’ bottom lines. According to Bacus, the Japanese market accounts for approximately 25 percent of our beef export sales, close to $2 billion in a market. Bare in mind, Bacus says, that is with a 38.5 percent tariff which means opportunity abounds in that market to develop the supply chain there and its consumer base even more. Whether the terms of beef trade will come up at the front end, the back end or somewhere in the middle of the negotiation process remains unknown at this time, but Bacus insists it is a matter that NCBA will strongly push for the US negotiators to address. Listen to Bacus discuss the importance of establishing a bilateral trade agreement with Japan, with Radio Oklahoma Ag Network Farm Director Ron Hays, on today’s Beef Buzz. Listen to Bacus discuss the importance of establishing a bilateral trade agreement with Japan, below.